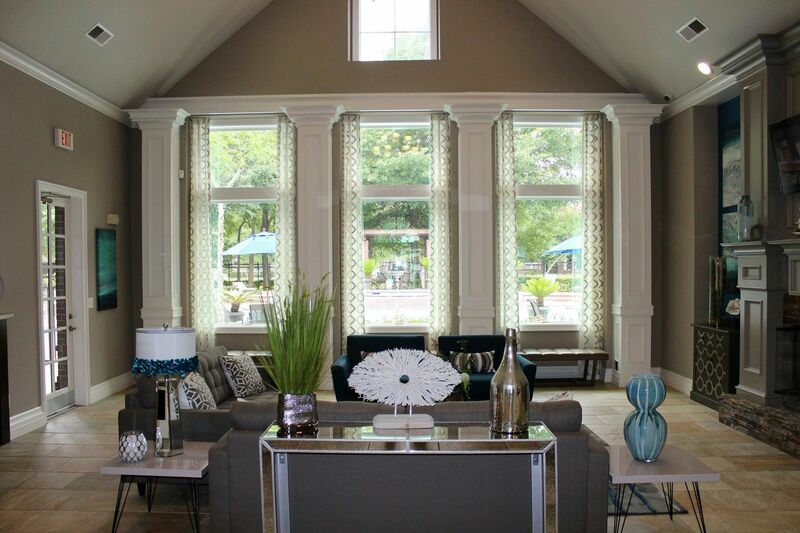 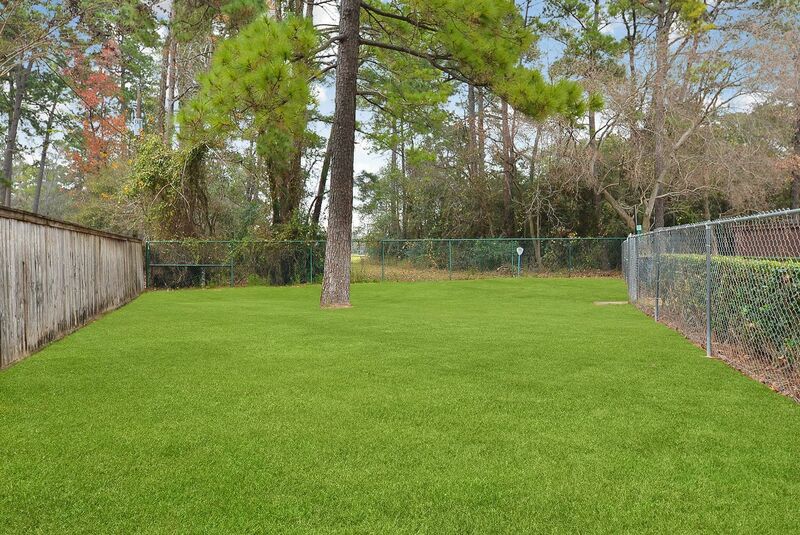 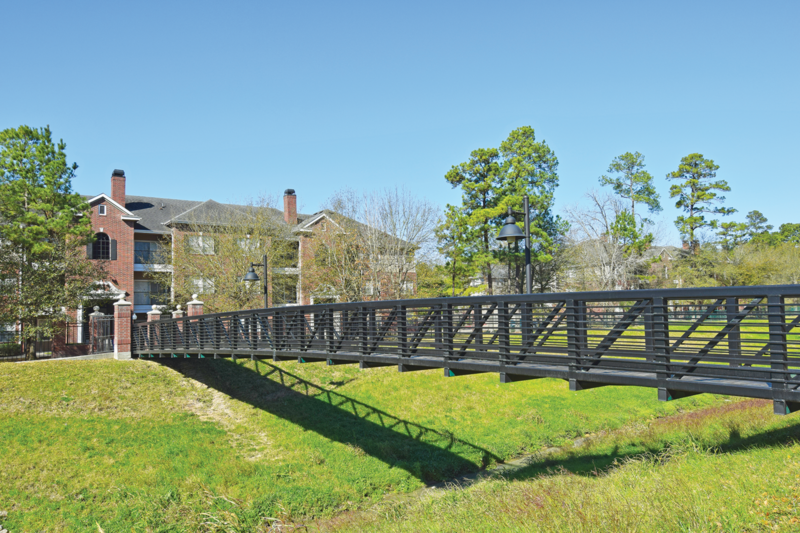 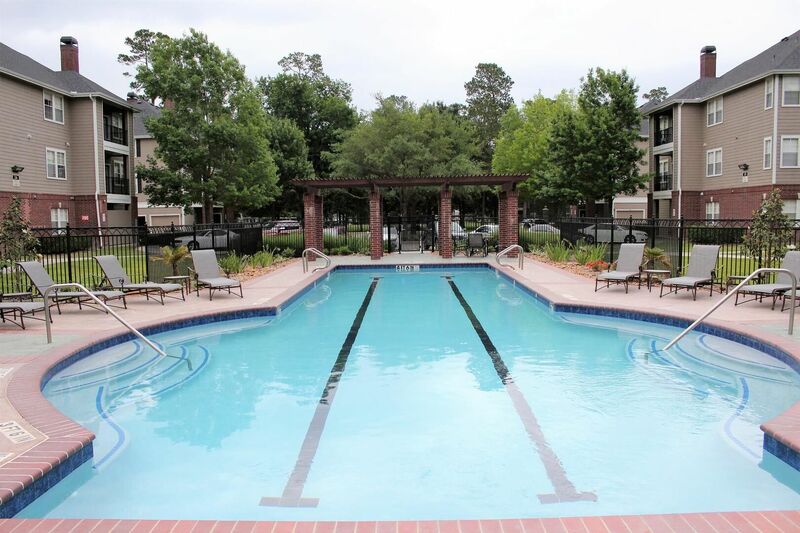 Welcome to Villages of Cypress Creek, a peaceful community in a growing northwest Houston, TX suburb. 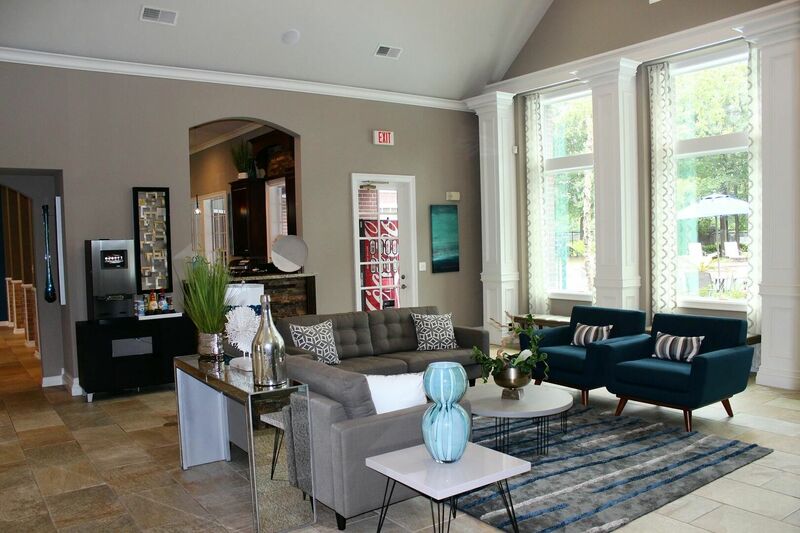 Take a tour of these stylish apartments and discover a residence that perfectly suits your personal taste. 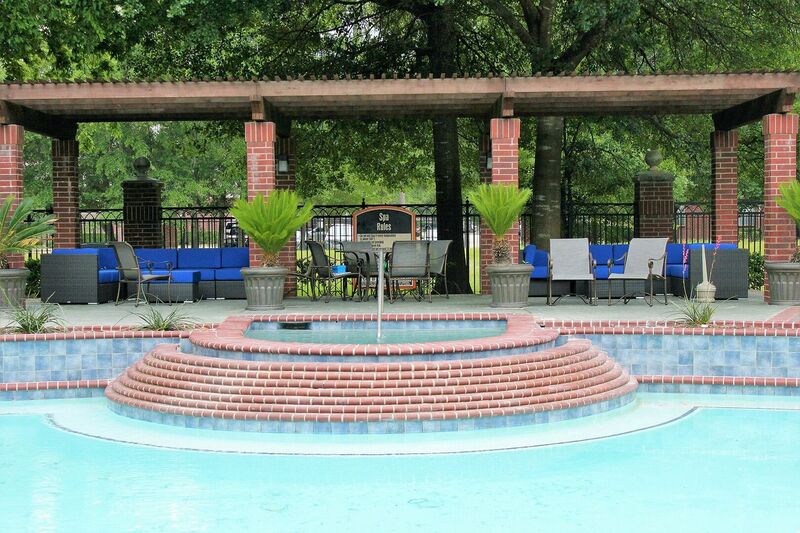 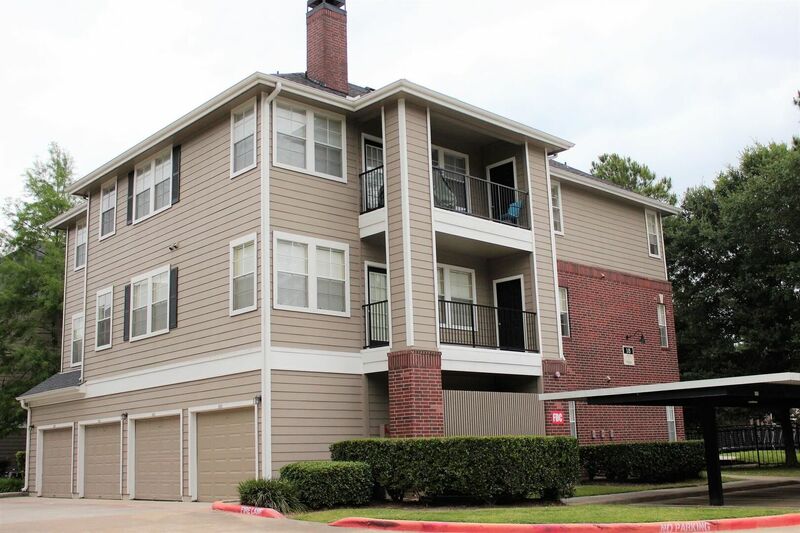 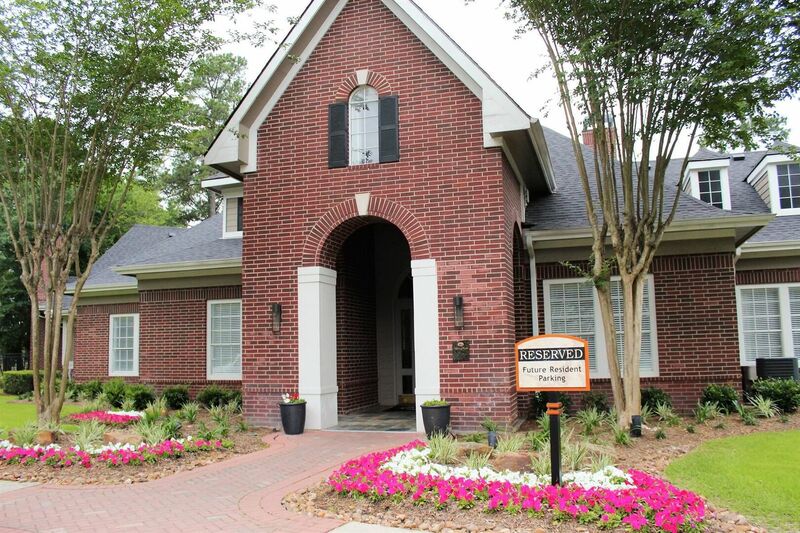 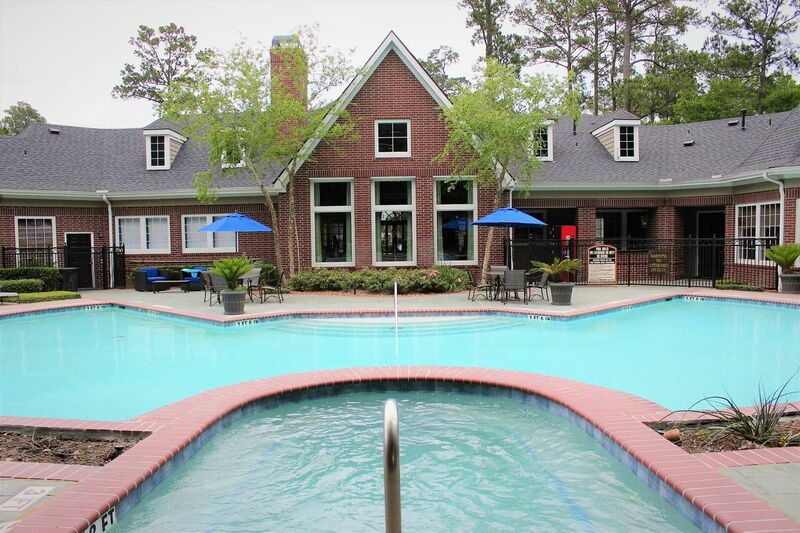 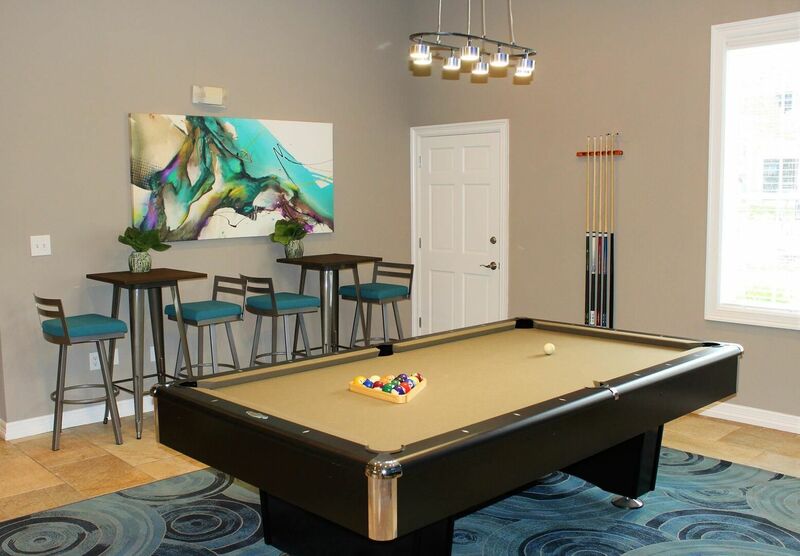 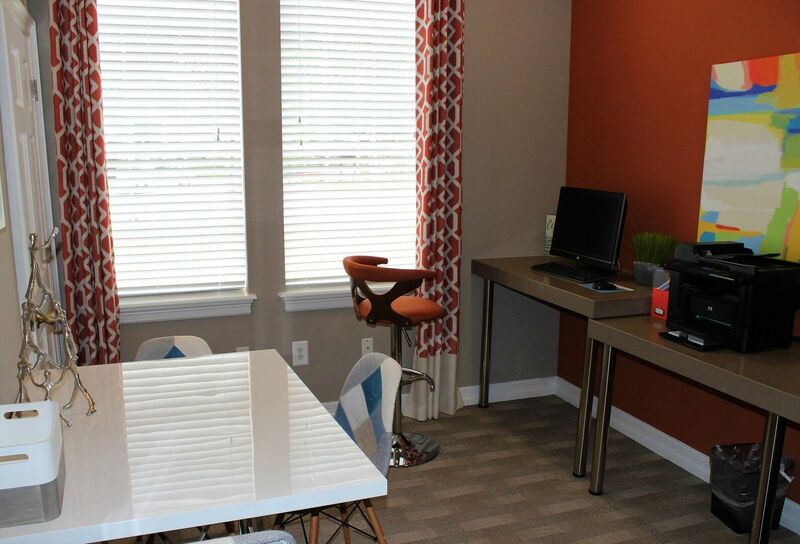 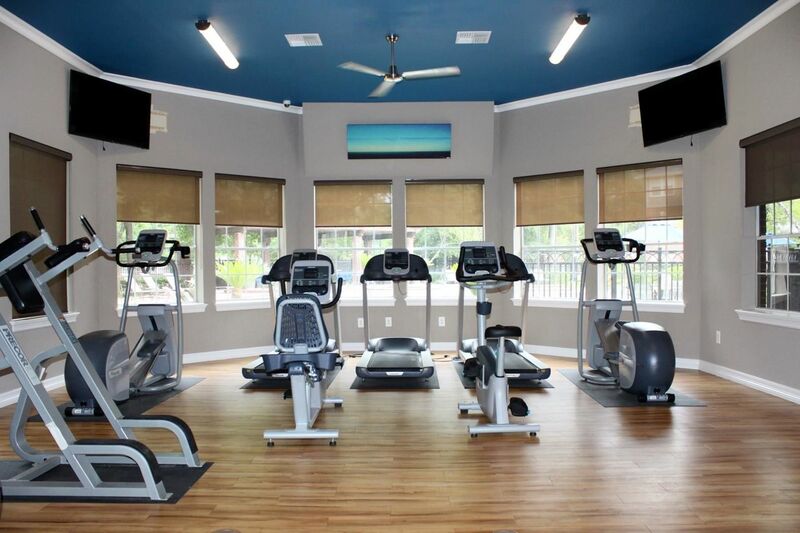 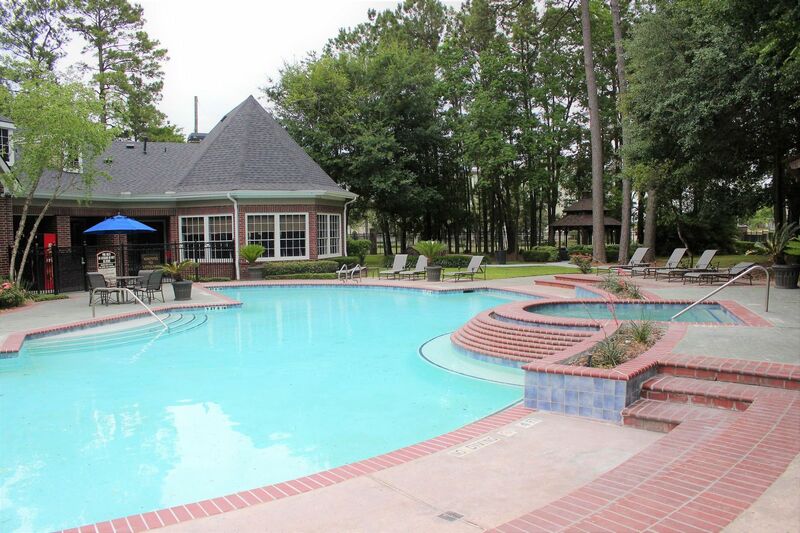 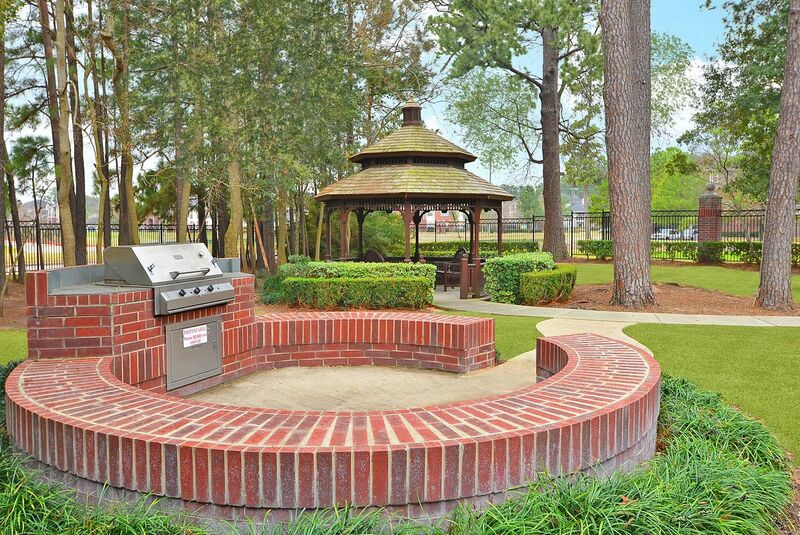 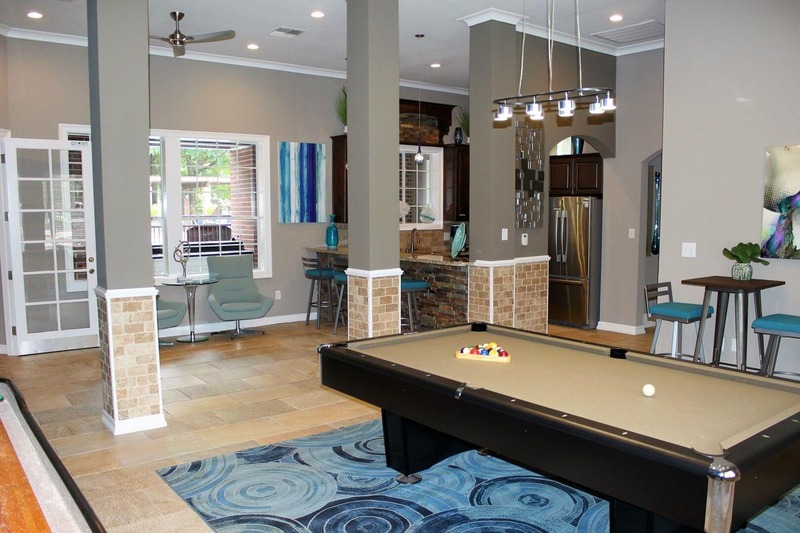 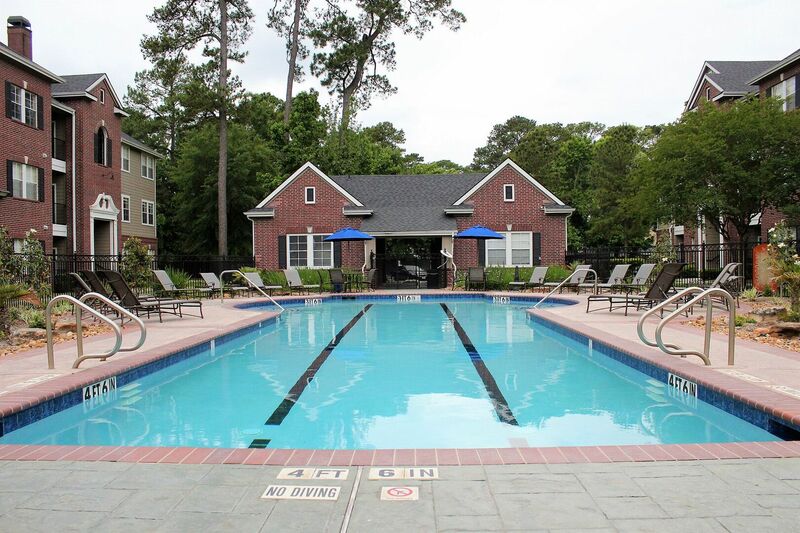 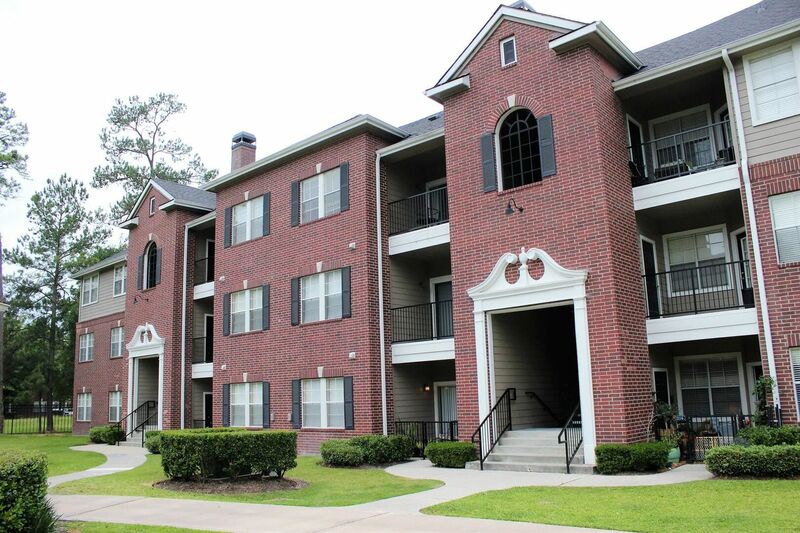 Lease an apartment today and call this inviting Houston, TX community home.